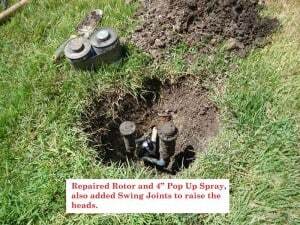 If you own sprinklers that operate using gear-drive rotors, then you need to pay special attention to how you make adjustments. The rotor mechanism may seem simple and straightforward but even the slightest misalignments can wreak havoc with sprinkler spraying patterns and ultimately with what gets watered and what doesn’t. In a standard gear-drive rotor, water enters the base of the sprinkler and then moves through a filter screen into a turbine. The water powers the turbine which turns a set of gears that spin the sprinkler nozzle. 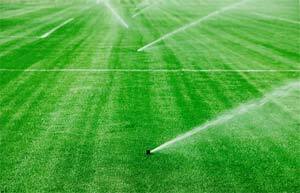 The water then passes through the body of the sprinkler and out through the nozzle. One adjustment is that you can change nozzle sizes as needed. The other adjustment you can make (which also happens to be located at the nozzle) is the radius reduction screw. In most rotors, this screw also serves to hold the nozzle in place. When you turn this part clockwise, the screw comes into contact with the water rushing out of the nozzle. This in turn breaks up the stream and causes a reduction in the radius of coverage. Unless you absolutely must reduce the size of the area that your sprinkler covers, the best advice is to either leave the screw alone or make absolutely sure that it never comes into contact with the water stream. 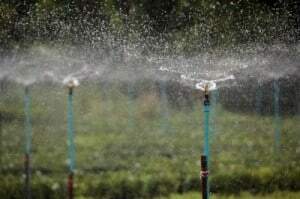 However, If you find that the water pressure (PSI) is not at its optimum level, then you should use the screw to break up the water stream and improve the watering pattern. Adjusting the radius reduction screw–even in cases where it’s a necessity–can be tricky. 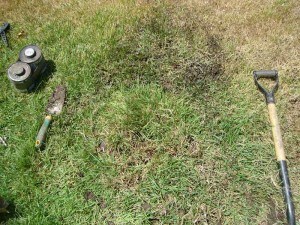 The experts at South Austin Irrigation can quickly and easily resolve this issue for you. 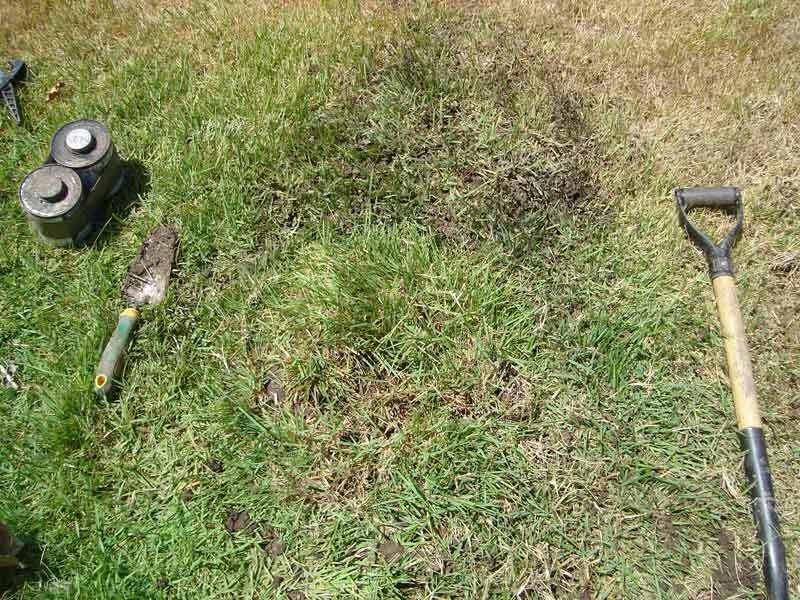 We can also check to see if your irrigation system could be revamped as problems like this usually indicate a flaw in the design of your system. Whatever your landscaping needs are, we’re here to lend a helping hand!